Ahh yellow. What a cheerful colour! Here a few bits I’ve bought recently. I was feeling like my wardrobe needed and injection of colour! This lovely jumper is from French Connection’s new collection. I love the ribbed detail, it’s great layered with a plain white shirt, and light enough to wear in the spring! 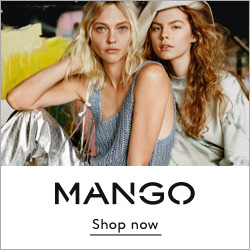 The platform heels are a steal from Topshop’s January Sale, down to £10 from £56… will be rocking these when the weather warms up a little, or maybe on a super brave day this winter! Ha! 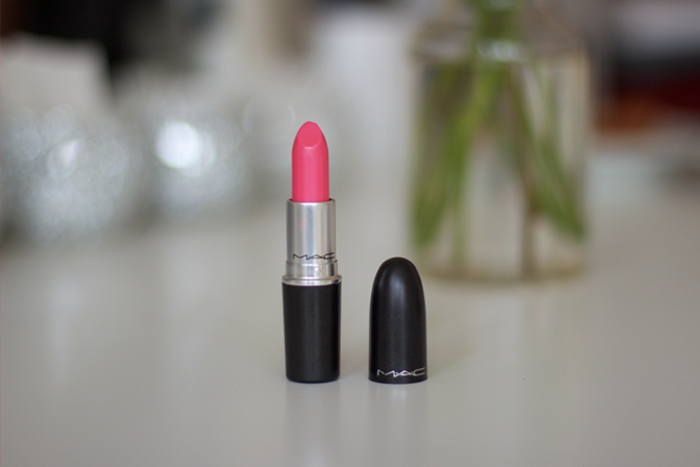 I also picked up some makeup from MAC, a new pink lippy (loving pink lips! 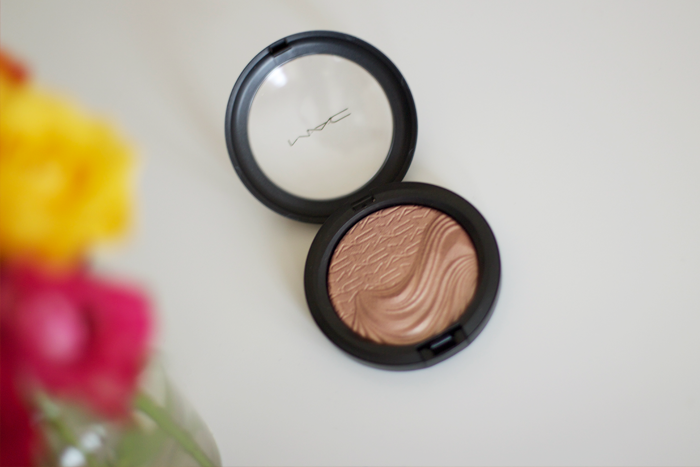 ), highlighter for my cheeks and my favourite night out lashes! Also wanted to try the Real Techniques Starter Set, I already have the Core Collection Set which I really love, so wanted to give this one a go! Love the MAC lipstick. Great color!! Can’t wait to see how you style the sweater and heels. I love those yellow colours. I can feel that spring is near. i agree, yellow is soo cheerful! Yeah! Yellow is such a cheerful colour that suit our skin tone. Glad to have you back Shirley. I love the starter kit. I just stumbled upon your blog the other day and I must say Iam in love with it.Iv watched all your videos and I now follow you on instagram. love your purchases, can’t wait to see how you style it. I love yellow at the moment! That yellow sweater is absolutely gorgeous!! So cute! And I’m loving the mac lipstick, such a pretty color. Love the shoes and colour, bring on summer. 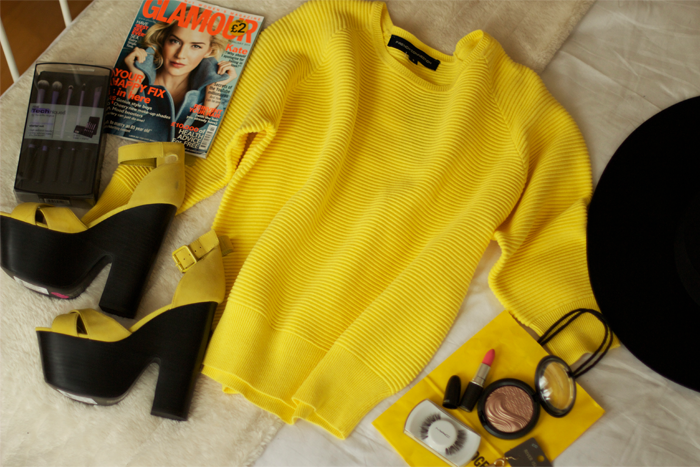 The yellow sweater and heels are so gorgeous, cant wait to see how you style them! I love those shoes! Aah, I’m in love. That jumper is amazing! Love a bit of yellow or pink to add colour to a dull day. Awesome!! Looking forward to seeing it in a look! ah love the bright colour! really want to see how you style these pieces! I absolutely love that lipstick + those yellow platforms! Super cute! 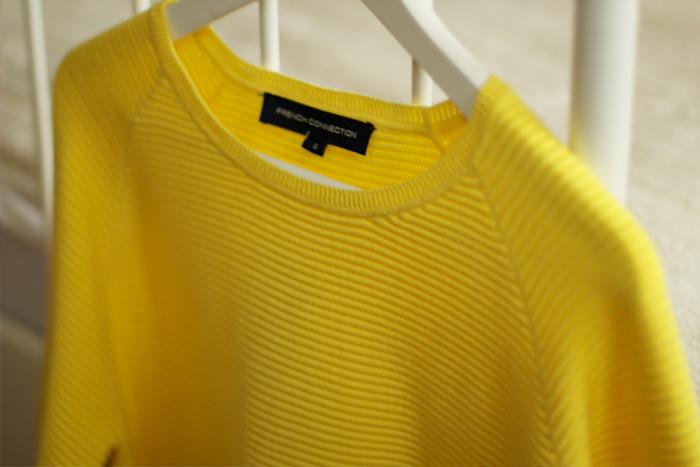 Adore the yellow pieces, perfect for brightening up these dreary winter months. LOVE the sweater and the COLOR. LOVING that yellow jumper! Whyyyy isn’t it Summer already?! I absolutely love the shoes, its one colour i’m yet to have in my shoe closet. Lovely buys. cant wait to see how you style your new purchses..
Another lovely post Shirley! I just did a post on my blog on my current favourite fashion bloggers, I featured you in it. I would love for you to check it out.